Posted on January 19, 2016 by Al B.
Forage fish are one of the foundational species in Puget Sound and the wider Salish Sea. Their importance to the food chain has only recently been more clearly understood. 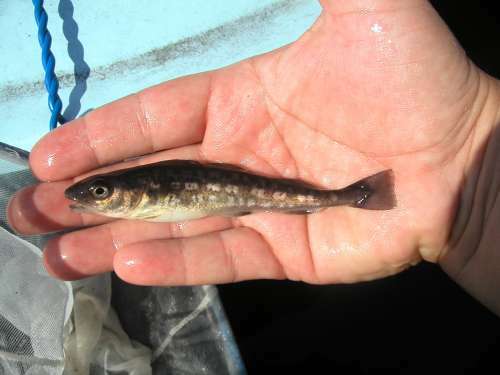 One reason for adding more protection to beaches and the nearshore in updates to the Shoreline Master Programs, have been to look at protecting habitat used by these food sources for salmon and other fish as well as birds. Here’s a good short update on State efforts. Additionally to this, some of the Marine Resource Committees of the north Sound have been working on these efforts to protect forage fish, and educate the public to their importance. Posted on March 11, 2015 by Al B. As discussed in yesterday’s post, there has been a new rule under development to protect forage fish. These fish are critical to the rest of the ocean ecosystem. The west coast fisheries managers appear to have done the right thing. Posted on March 9, 2015 by Al B.
Forage fish are the basis of the much of the food source for a huge variety of species, from salmon, sea birds and many other creatures. Moving into harvesting this species could put the final nail in the coffin of the fisheries on the west coast. Seabirds are already dying in the tens of thousands now off the coast, due to lack of food. Killing off the rest of their food source seems like stupid thinking, which is in abundance these days. Posted on February 16, 2015 by Al B. While this Senate bill is a great idea, I don’t see a companion House bill (see comment below, apparently there is), I assume that this will not survive the session. It also has no bi-partisan supporters. Maybe it’s a ‘stake in the ground’ kind of proposal, to try and pave the way for a full House and Senate set of bills in the next session in 2016.